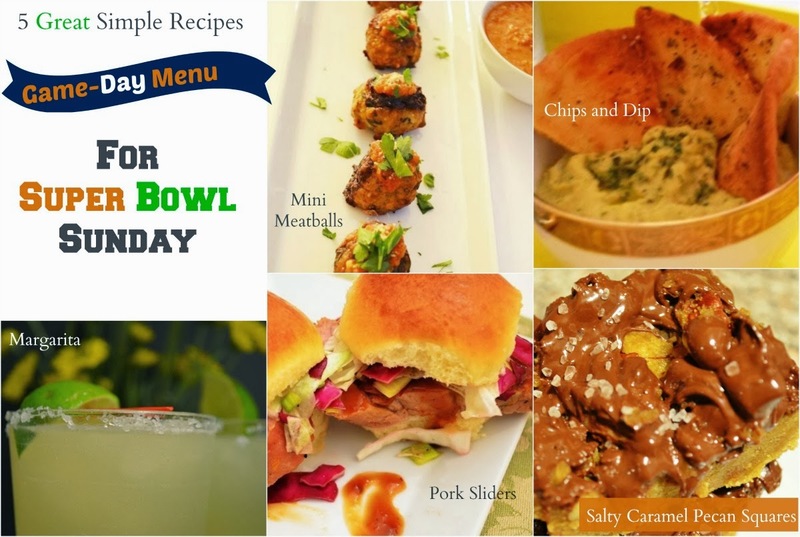 5 Simple Recipes for Super Bowl Sunday! It's been a good while since the hubby and I have hosted a big super bowl party. Over the past few years, we have kept it low key and instead of going to noisy, overcrowded parties or having one of our own - we have opted to watch the game in calm and solitude. When we do decide to go it alone instead of heading to a large super bowl gathering, we keep the menu comforting but rich in flavor and somewhat decadent. This year, we've been invited out yet again, for a super bowl bash... still kind of debating whether we want to be surrounded by a screaming crowd, or a quiet time at home where I'd whip up these 5 simply delicious recipes and watch the game by candle light. When I say watch the game, I mean pop in the living room to see the half time' performance; so I really hope Bruno Mars brings it, cause let's face it, the best part of super bowl is halftime. In any event, I hope these dishes come in handy for your super bowl shindig. Happy super bowl Sunday/Saturday or Monday depending on the east coast' polar vortex situation. 3. One of the tastiest margarita recipes (can be made a day ahead ) that will put a smile on your face even when your favorite team is pulling foolish moves on the field. Guaranteed. 4. These mini sweet and sour pork sliders are sure to comfort you whether or not your team wins or loses. 5. Talk about chewy chocolaty goodness that is smooth to the palate and savory to your taste buds. Every bite of these salty caramel chocolate and pecan squares might make you miss some minute details of what's happening during the game, cause they sure will make you close your eyes after every bite. P.S: We want to know when are the NY Jets going to ever represent? C'mon guys. What's the deal.i.o? I have no clue about football, but even I'm disheartened to know you didn't make the super bowl yet another year. 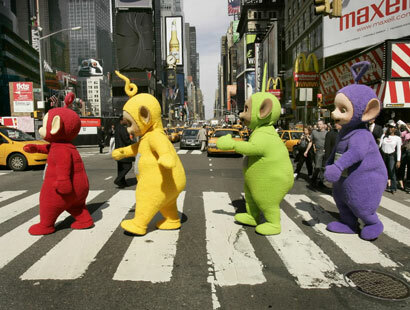 I keep telling my husband that the Jets needs to hire me as their kicker, not only for a good kick in their teletubbie butts, but I strongly feel I'd get the team into the super bowl next year and better yet, we can finally get to hear the yelling of 'field goal (or goal field whichever one it is...but you catch my drift;) because I'm a good kicker as I used to be called 'tiny but mighty' on my soccer team. So calllll me.